Women's Salon Series | Dr. Gulshan Sethi, M.D. 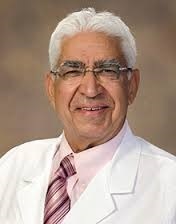 Dr. Gulshan Sethi is Professor Emeritus of Surgery at the University of Arizona and Director of Cardio-thoracic Surgery. He has been practicing cardiac surgery for over 40 years. 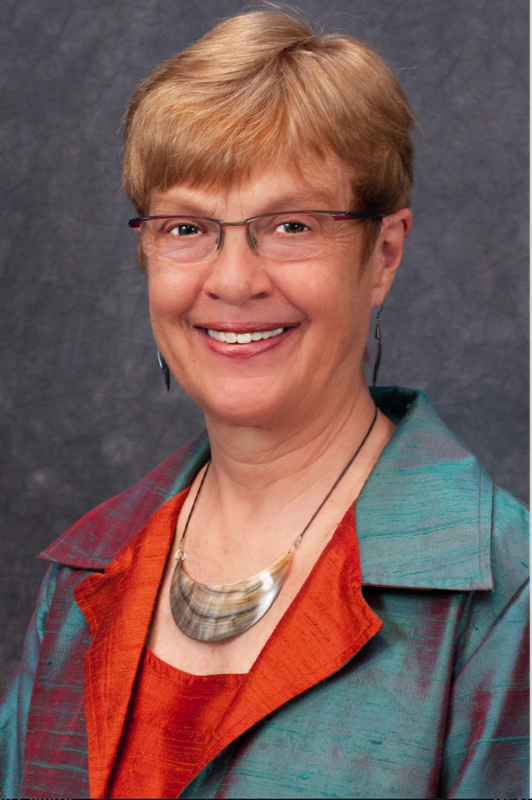 He has also completed a fellowship in Integrative Medicine at the University of Arizona under the direction of Dr. Andrew Weil, the world’s leading proponent of treating persons as a whole – mind, body and spirit. Integrative Medicine is healing-oriented medicine that takes account of the whole person (mind, body and spirit). It combines mainstream medical therapies and complementary and alternative modalities (CAM) for which there is high-quality scientific evidence of safety and effectiveness. In other words Integrative Medicine combines the very best of scientifically validated therapies from both conventional and CAM systems. CAM therapy practices range from acupuncture to meditation to yoga. Generally alternative therapies are closer to nature, cheaper and less invasive than conventional therapies. Humor and Laughter Therapy is a form of alternative therapy that is safe and has been shown to be effective. Dr. Sethi is a Certified Laughter Yoga Teacher from the Kataria School of Laughter Yoga in India. He believes that Laughter Therapy can prevent and cure suffering in human beings and can help in maintaining good health. He has given workshops on Laughter Therapy in USA and abroad. He is also involved in the research of Laughter Therapy to understand how Laughter Therapy reduces the level of stress and stress hormones and makes a person feel happy and healthy. Dr. Sethi laughs with people all around the world.